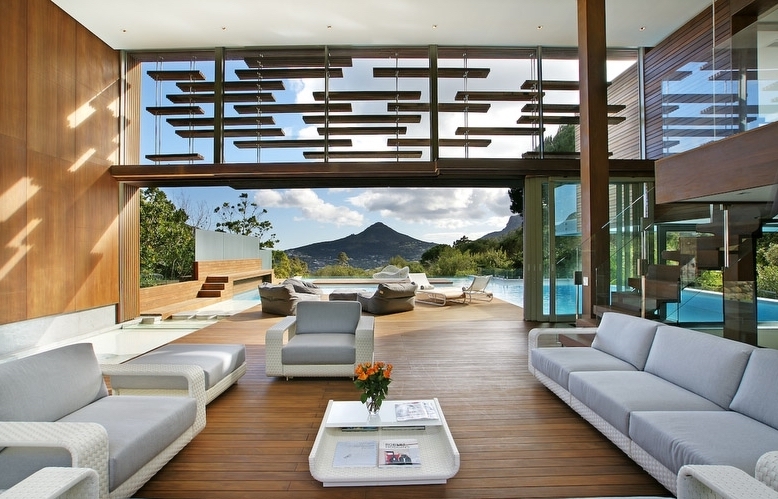 Magnificently modern and architecturally outstanding. 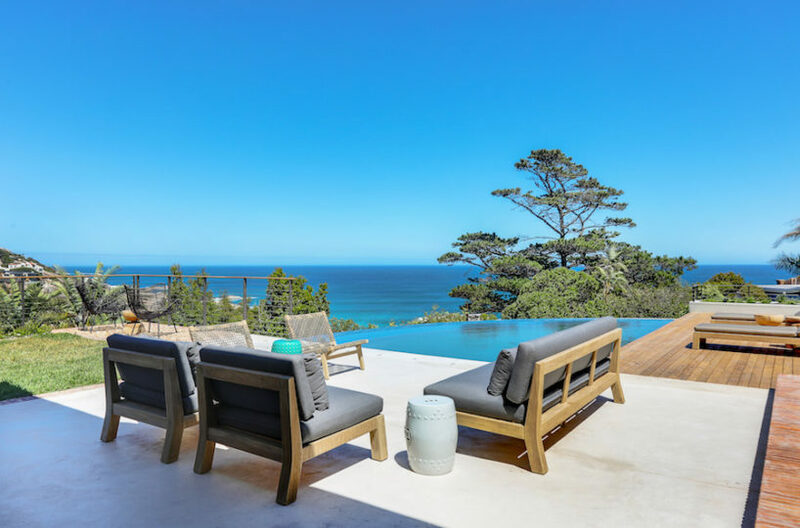 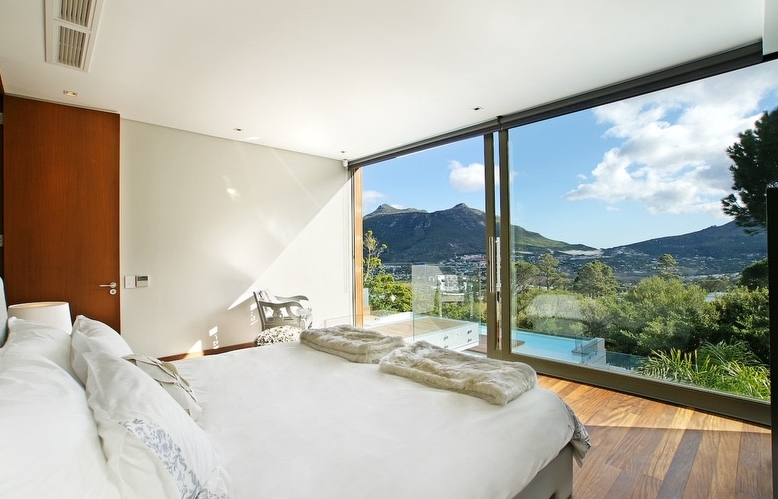 The Spa House offers you everything you need to enjoy luxurious private villa accommodation in Cape Town. 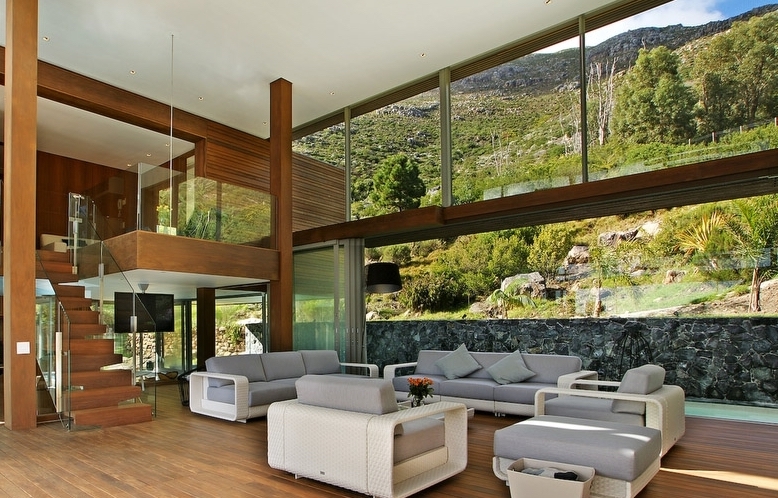 It’s the ultimate in mountainside accommodation with a picture perfect setting. 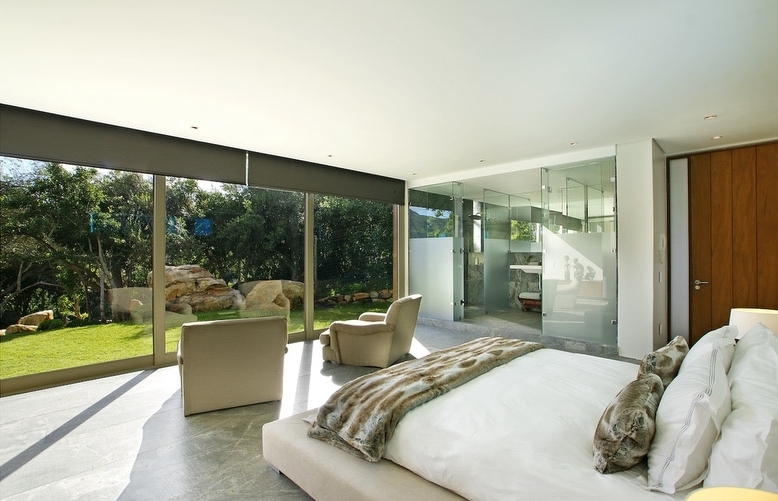 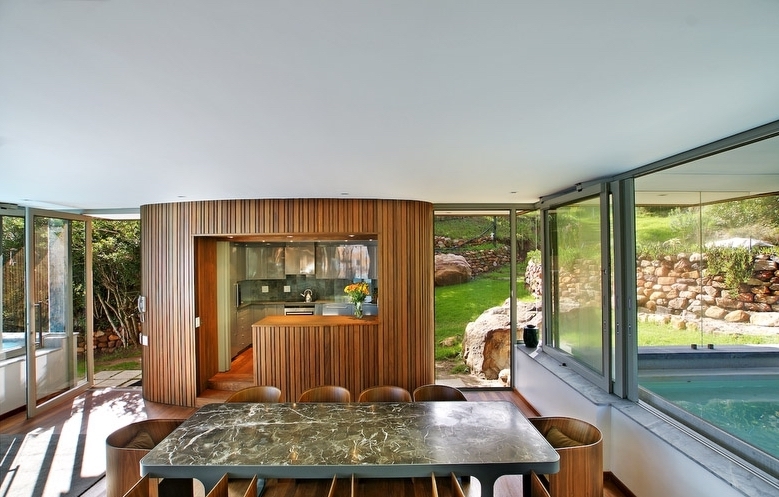 The house has extremely modern finishes and allows you to relax in absolute style. 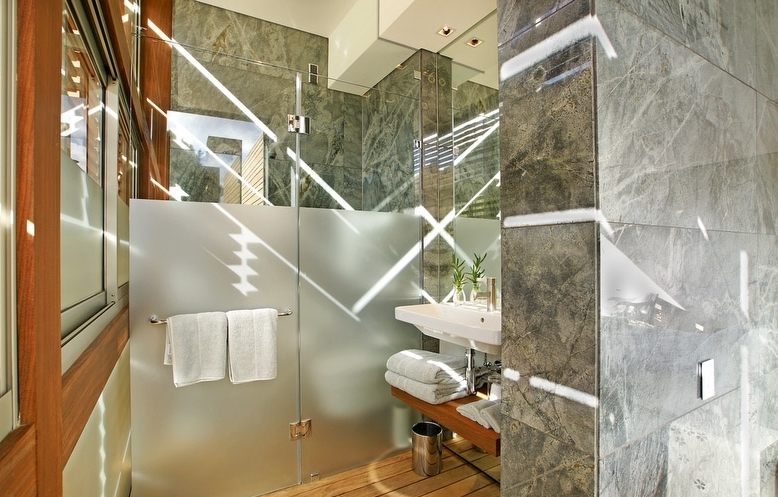 The house comprises 3 double king size bedrooms, numerous entertainment areas (including a 3D TV area) and spa facilities including a sauna, salt bath and massage bed. 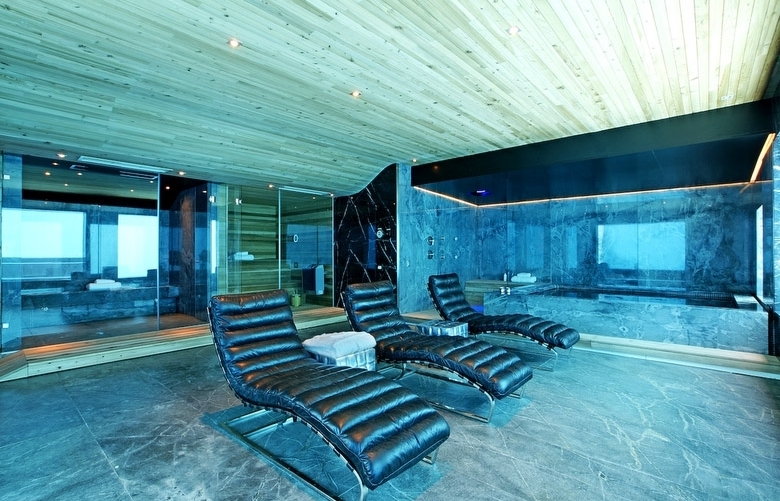 There is an indoor heated jacuzzi, kids swimming pool and a giant outdoor extra deep swimming pool. 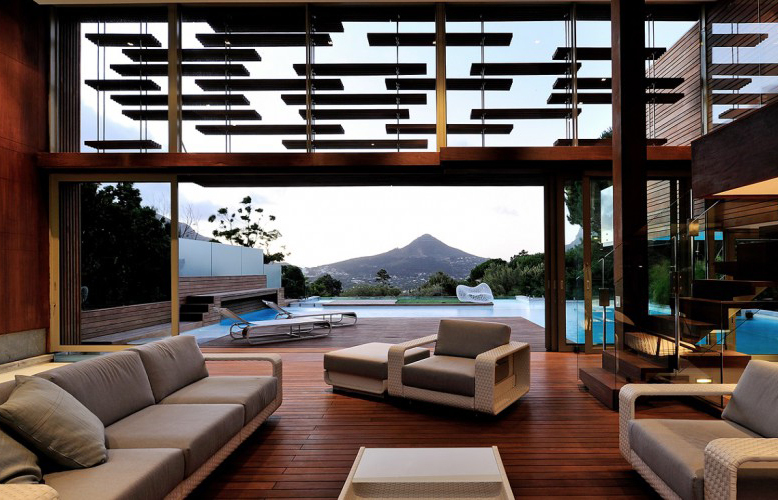 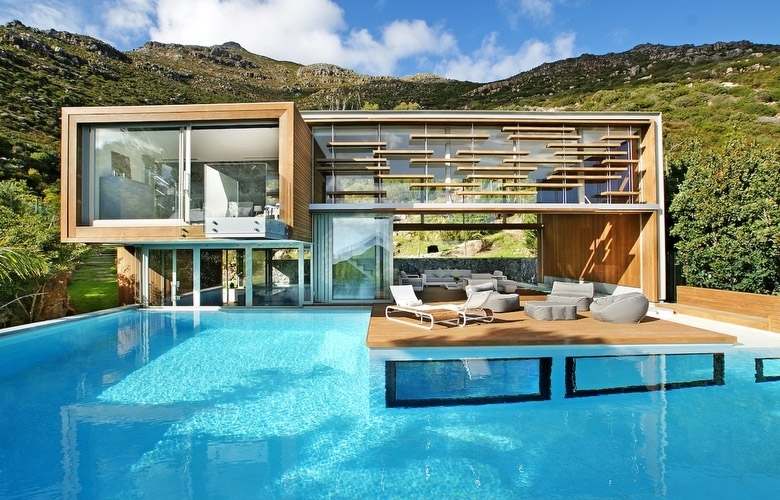 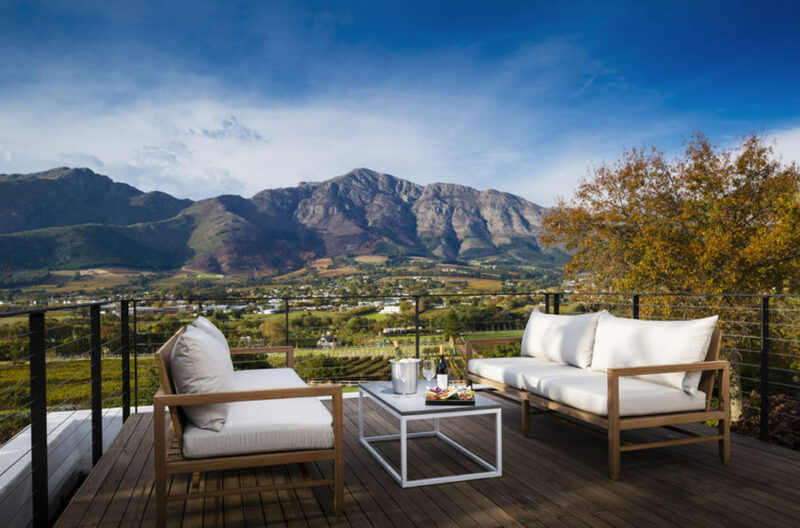 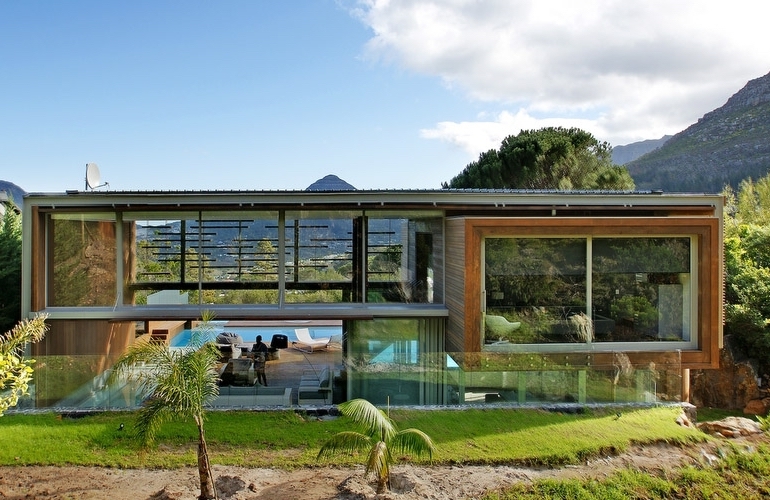 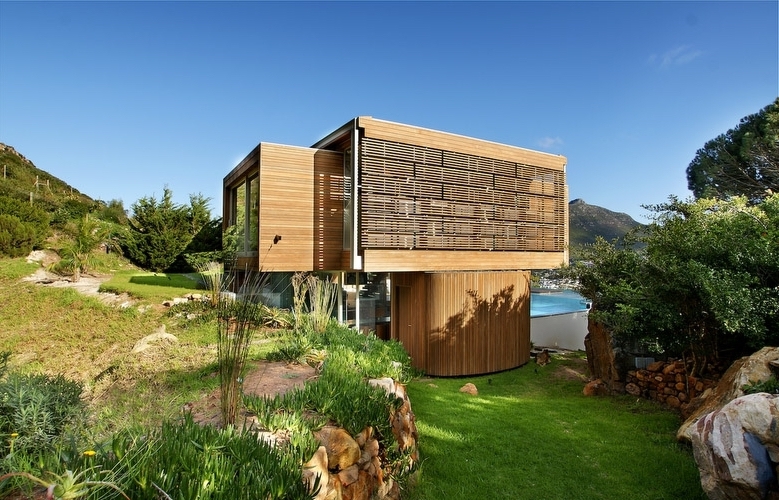 The Spa House must be one of the most luxurious houses in Cape Town, with the added unique offering of being nestled against the beautiful mountain. 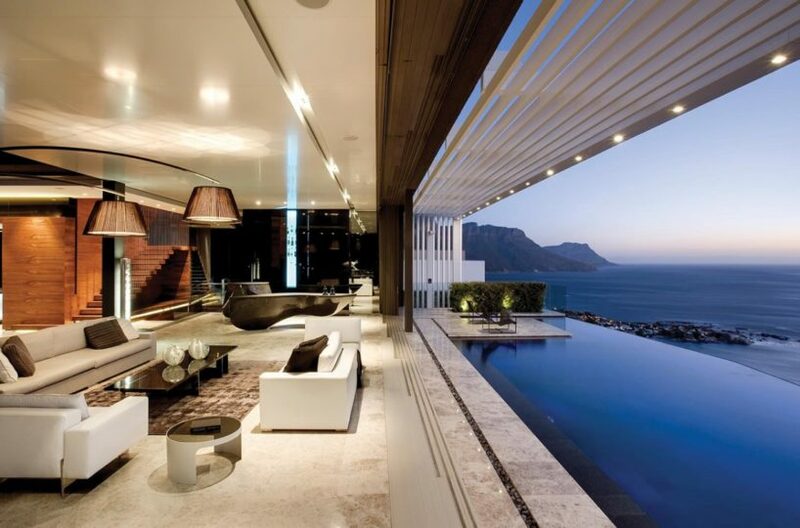 This is when nature and luxury come together in the most decadent way.